We offer Children with special needs and their parents state of the art Medical Alert and Safety devices. 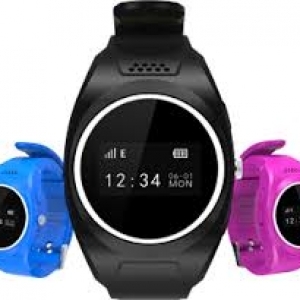 Our MX-LOCare GPS Tracker watch allows parents peace of mind. I know, because I have a special needs child. If you're a parent of an autistic child, you know how much they wander. This allows you to set parameters so you know where they are at all times. We may also be able to get this covered with a Medicaid Waiver if your child has been diagnosed with certain types of disabilities. Feel free to email us with any questions. We offer children with special needs and their parents a state-of-the-art GPS Tracker watch for safety and peace of mind. Learn more!